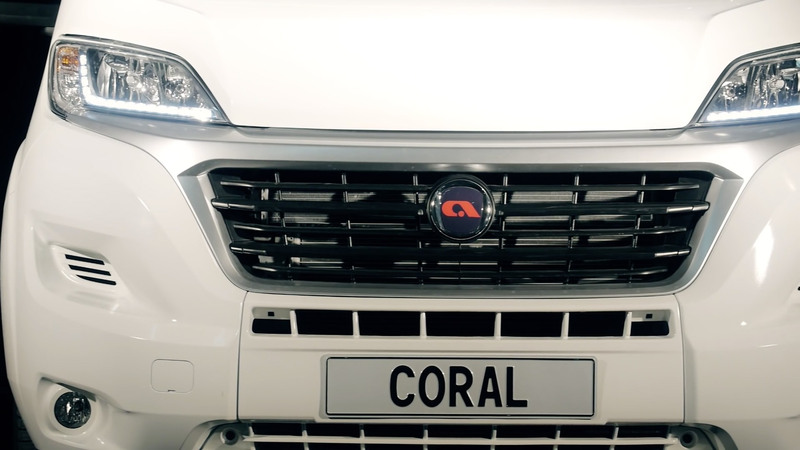 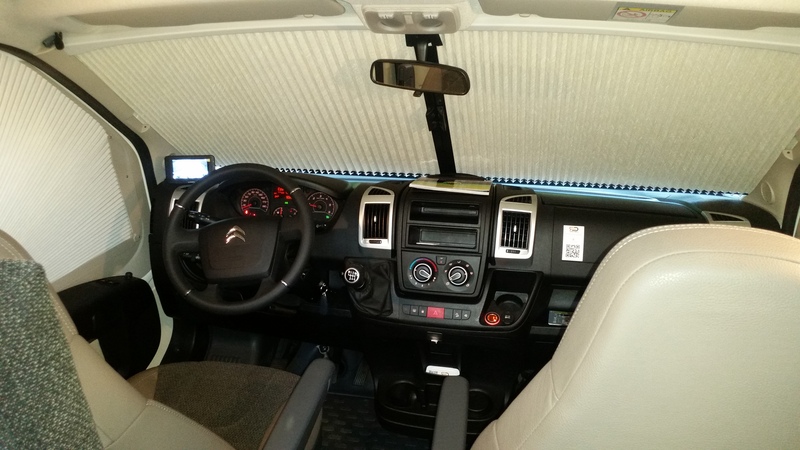 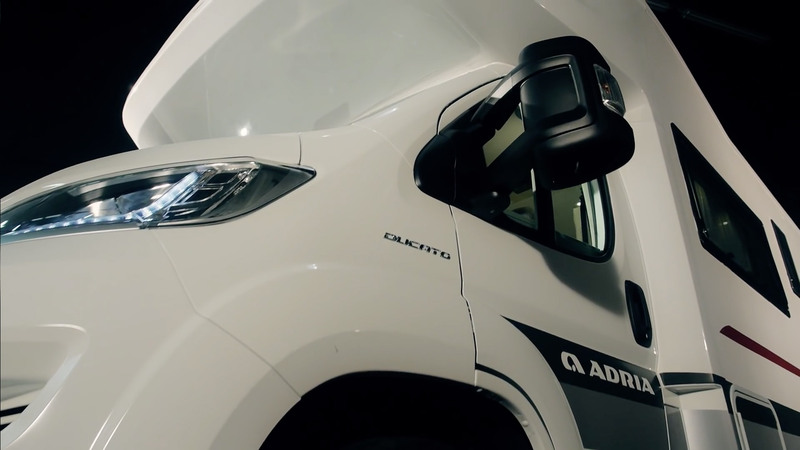 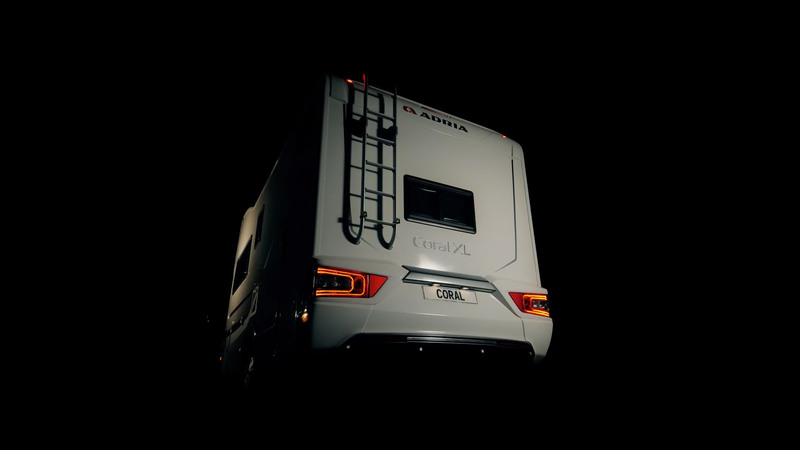 A 160 KM power engine, Adria Comprex car body and a rear camera ensure a comfortable drive. 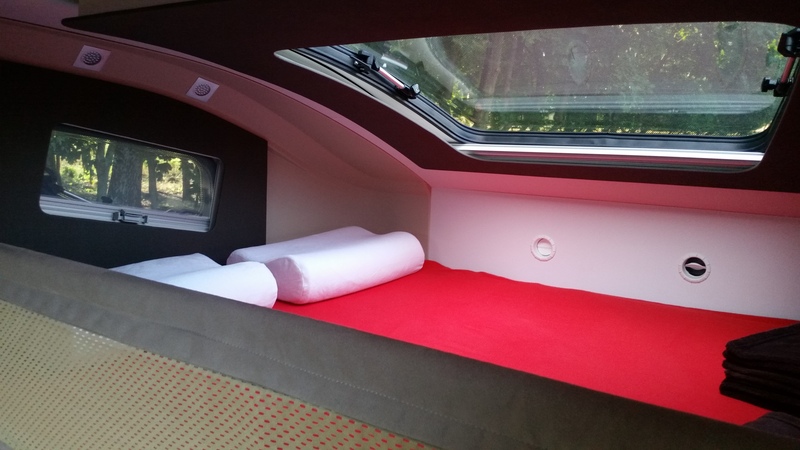 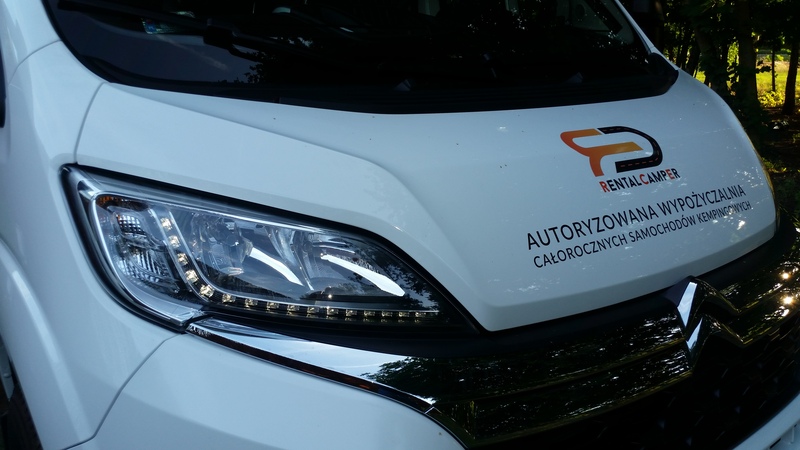 Use of state-of-the-art technology to construct an aerodynamic alcove (a sleeping area above the driver and the front seat passenger) not only adds to the image of the car but also ensures a maximum noise reduction even at higher speed. 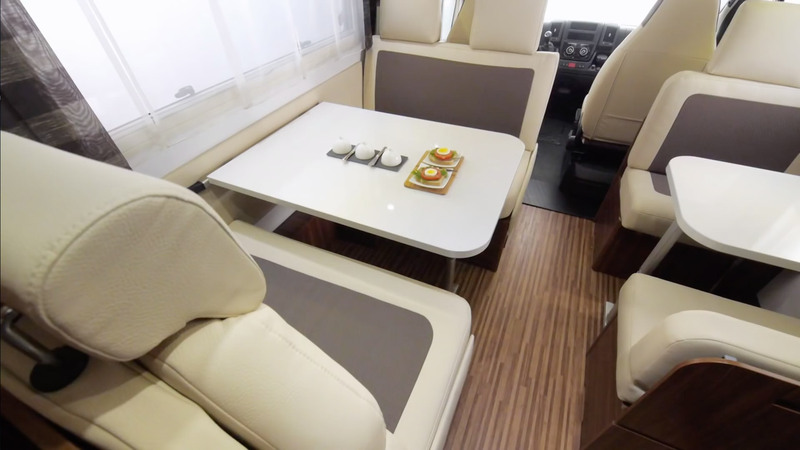 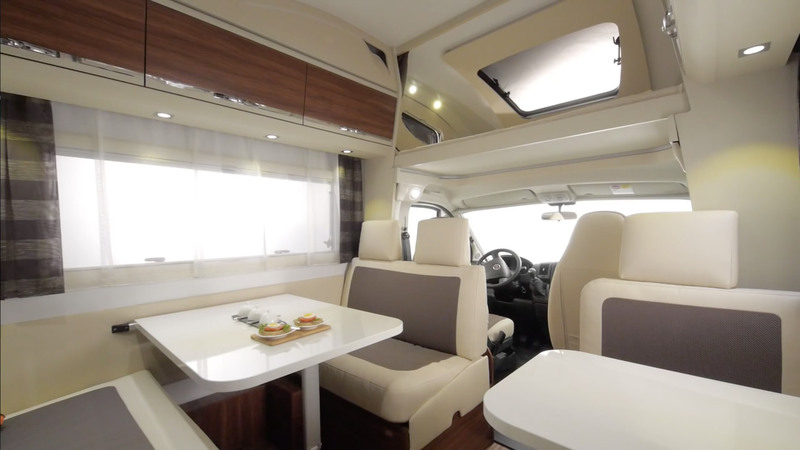 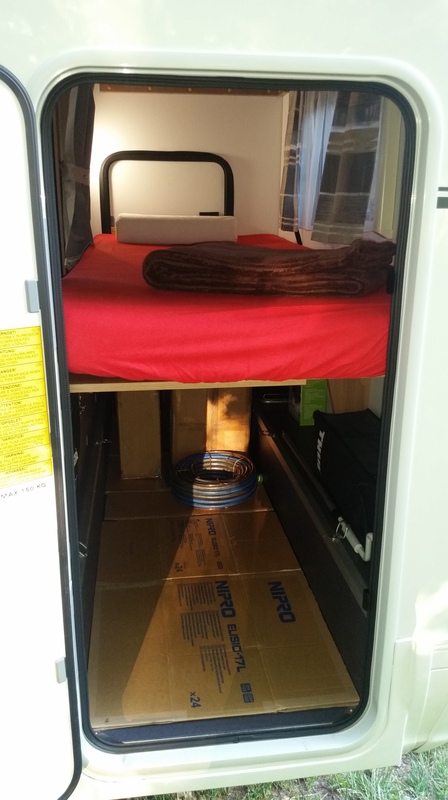 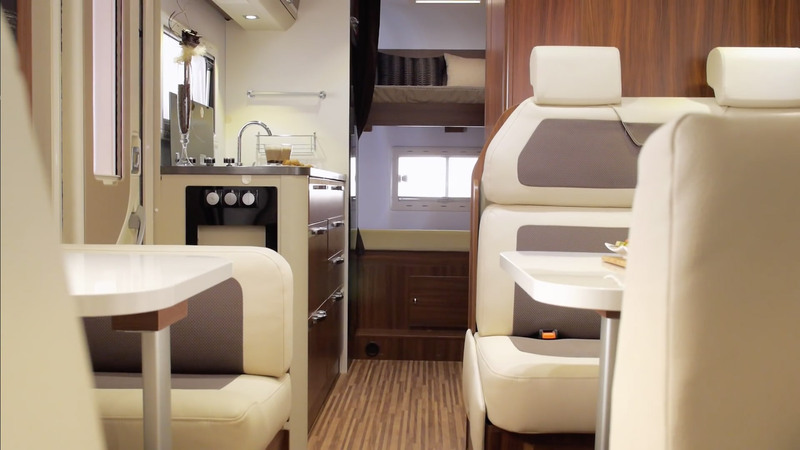 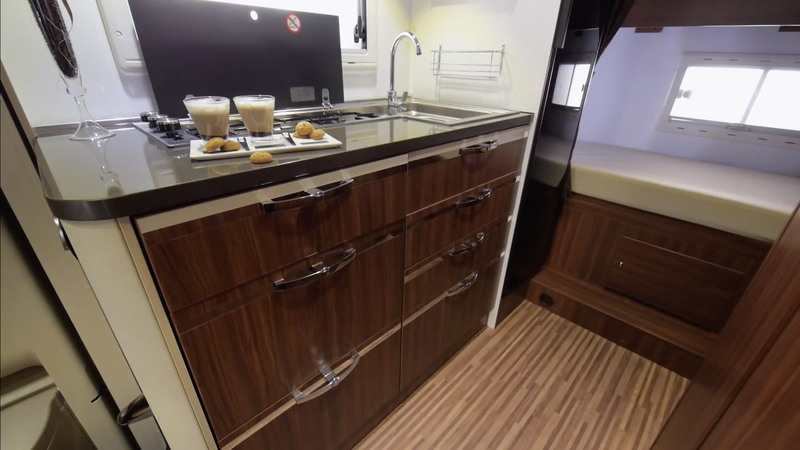 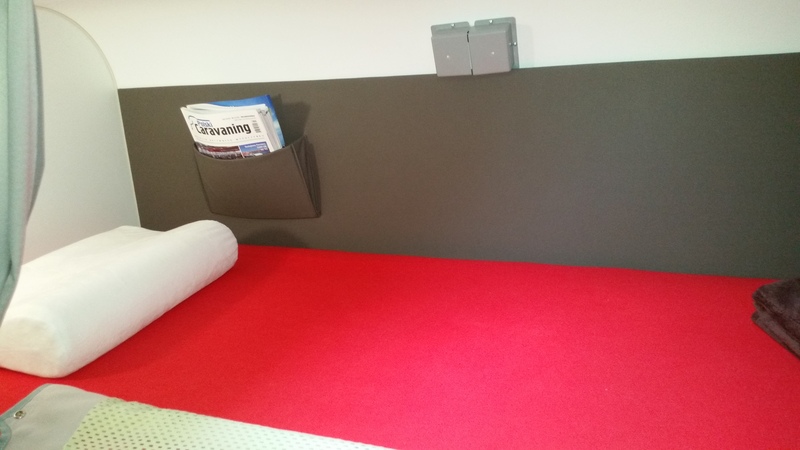 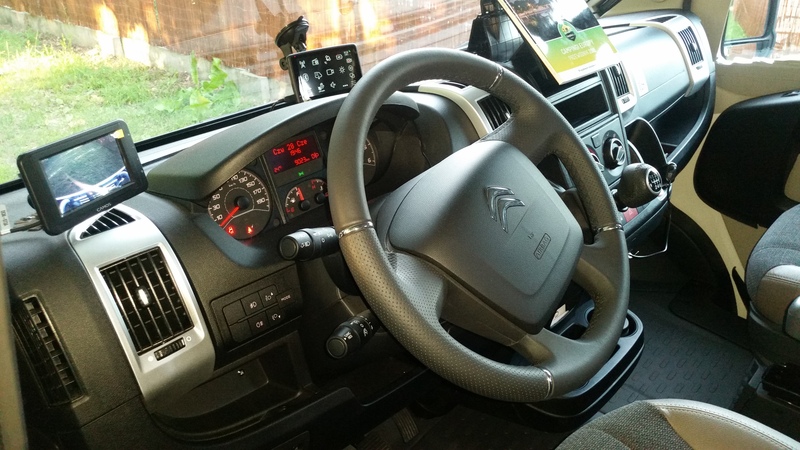 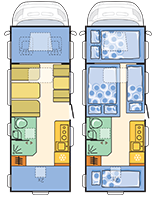 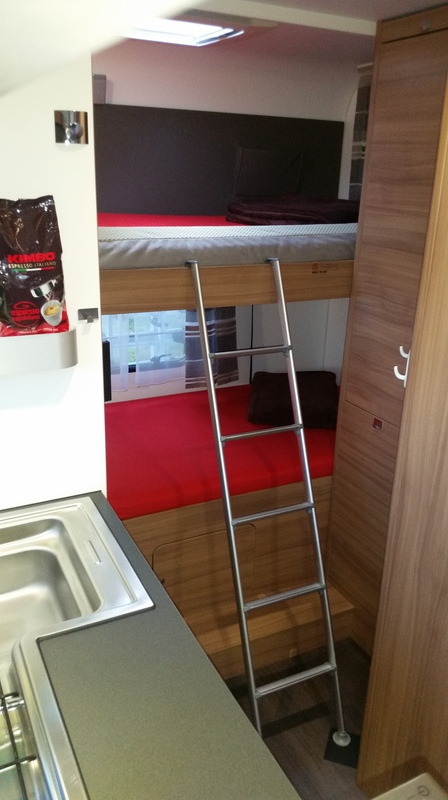 Comfort along the way is ensured by the: separate kitchen with a designated work area and storage area for food and necessary equipment, comfortable dining area, two sleeping compartments (in the front and in the back of the motorhome), a hotel-style bathroom with a shower and a toilet. 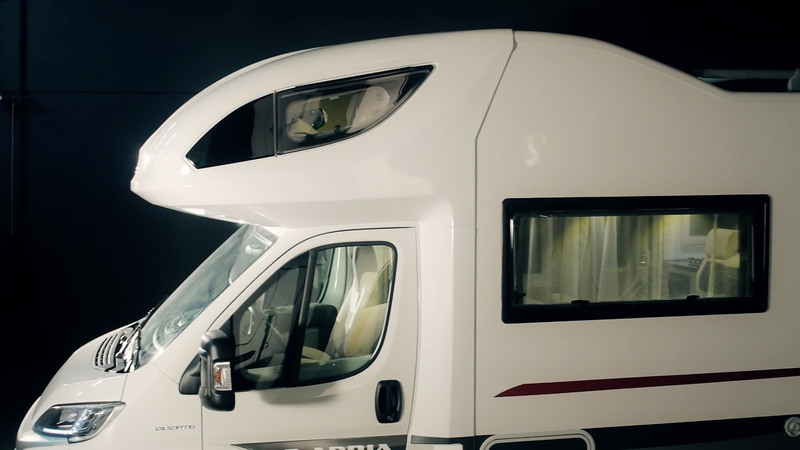 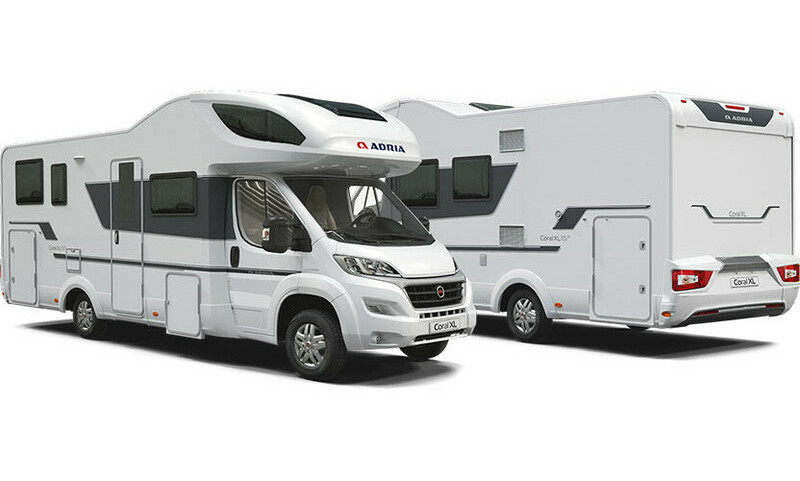 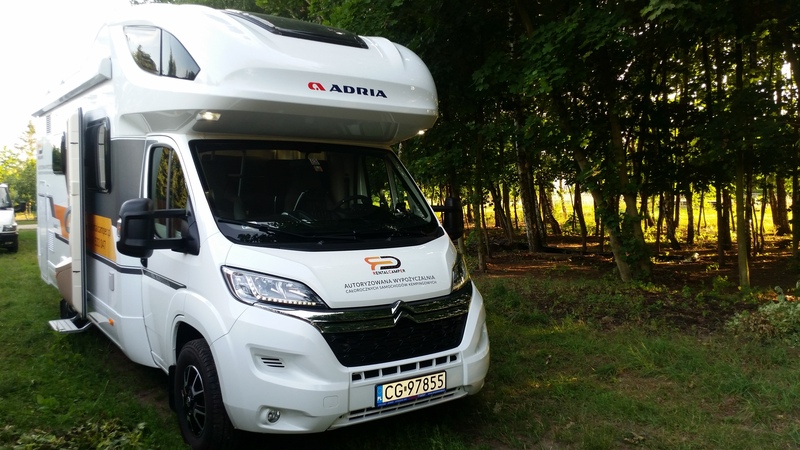 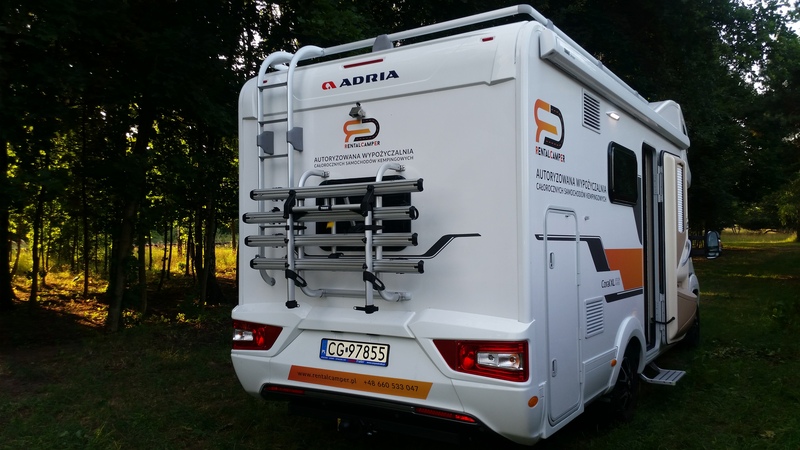 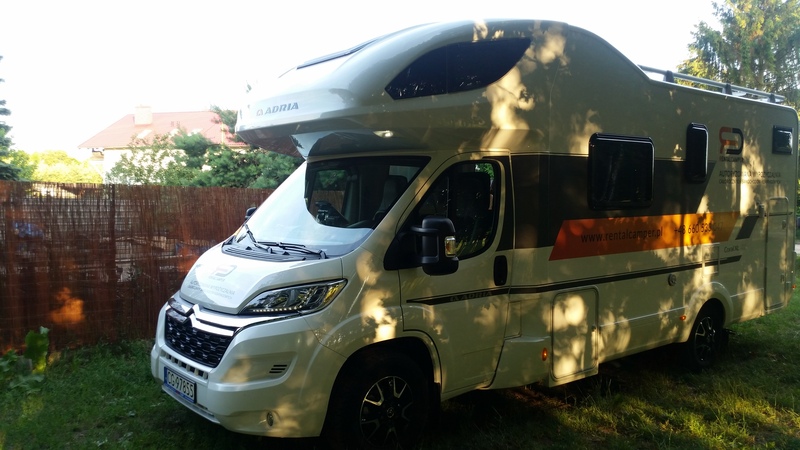 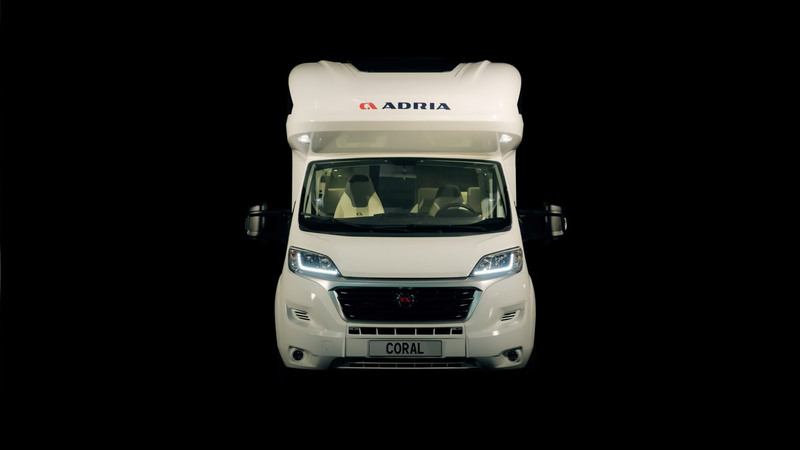 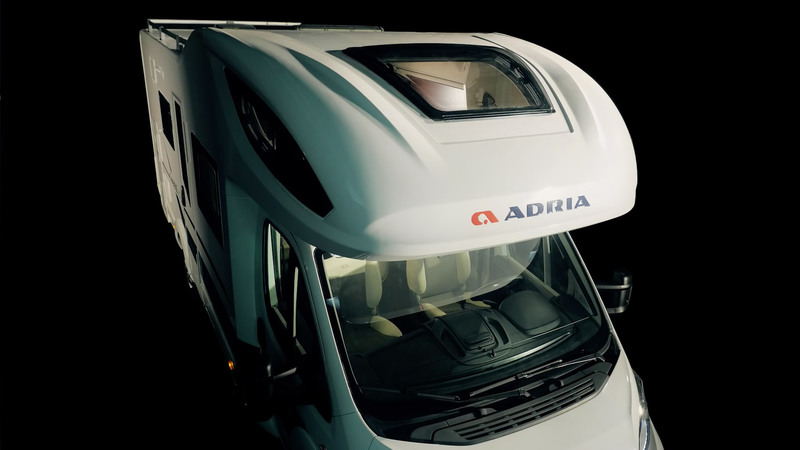 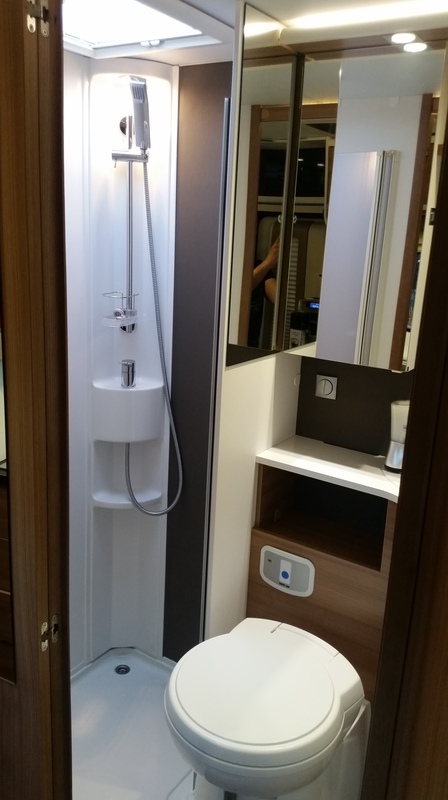 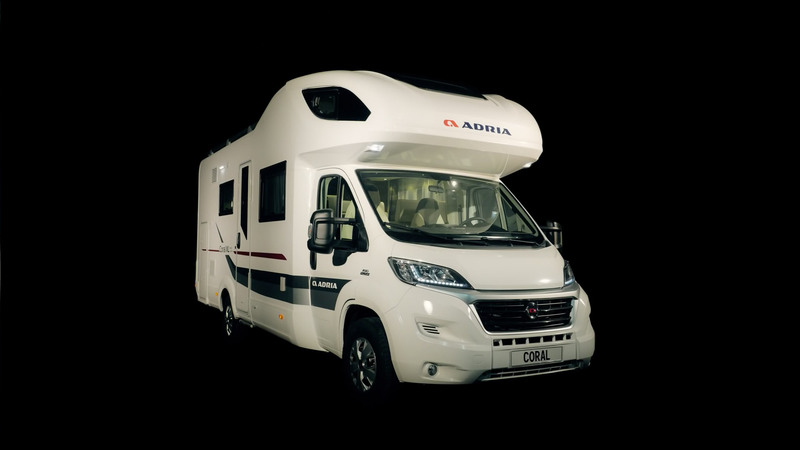 Travelling in a motorhome Adria allows you to profit from: an AC operating continuously, modern and ambient LED lighting, window blinds, curtains and mosquito nets protecting you on from excessive sunlight and bugs. 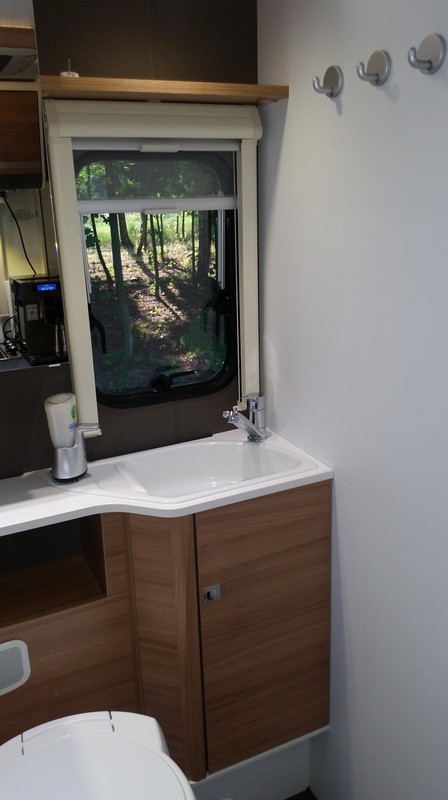 In a daytime area there is a TV with a DVD player. 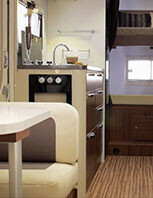 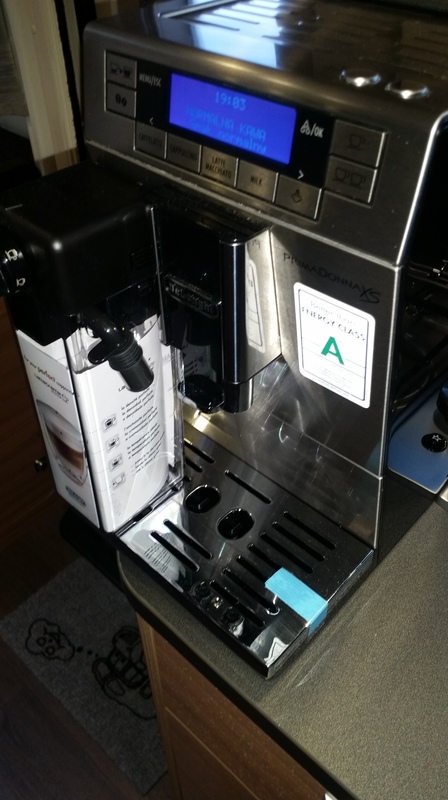 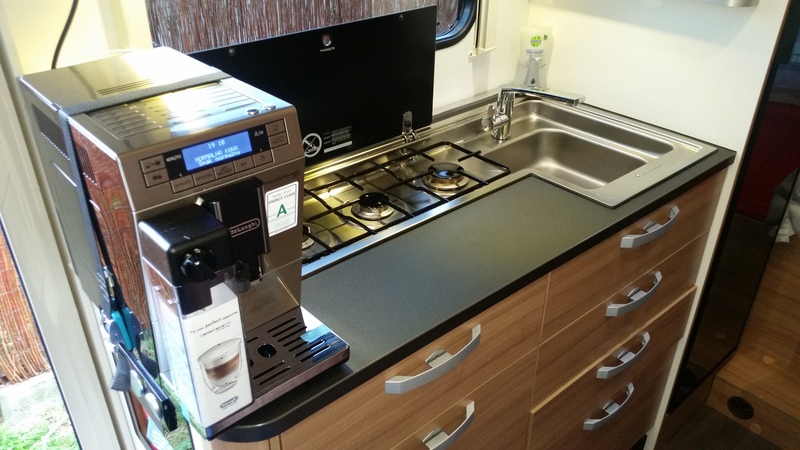 In a kitchen you can use a high pressure coffee machine (or a traditional coffee maker should you wish so). 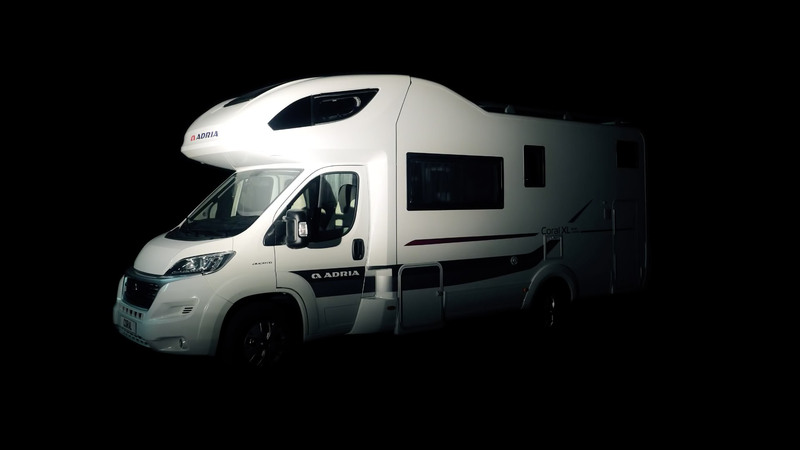 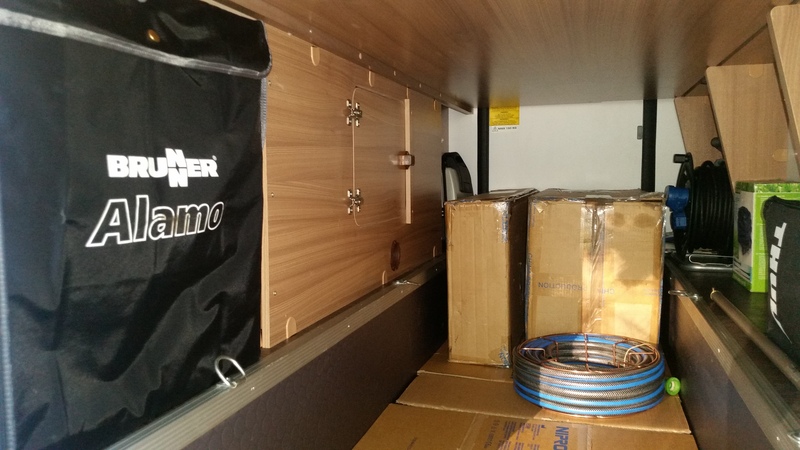 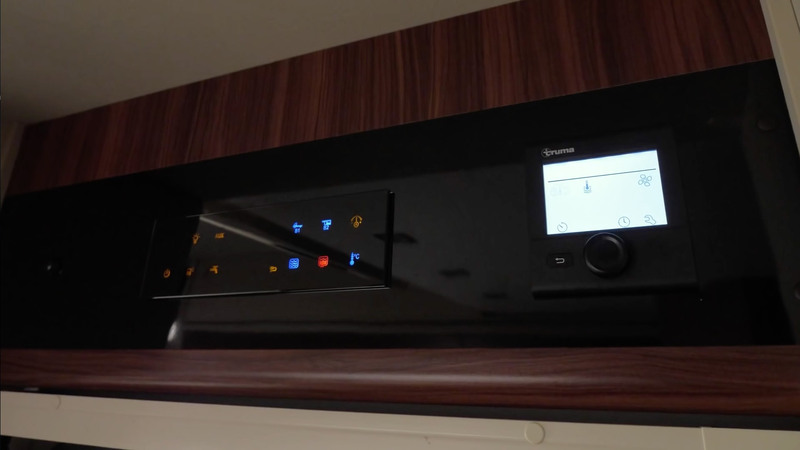 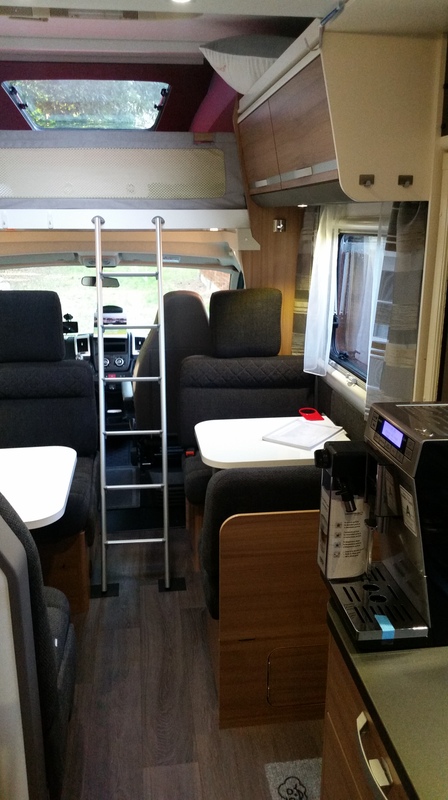 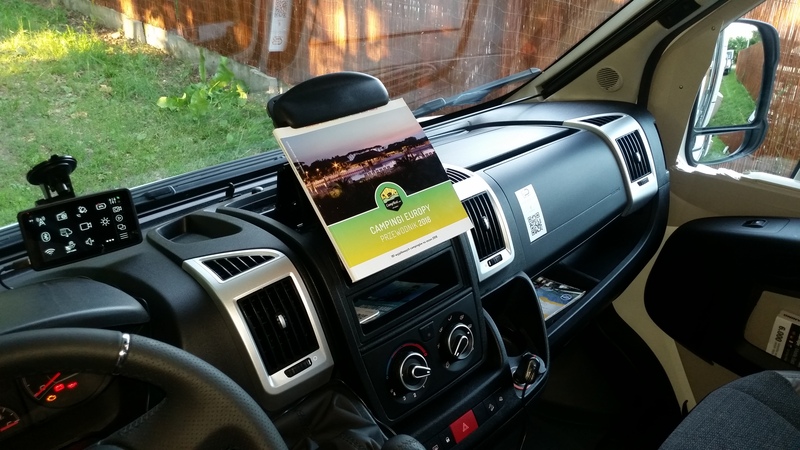 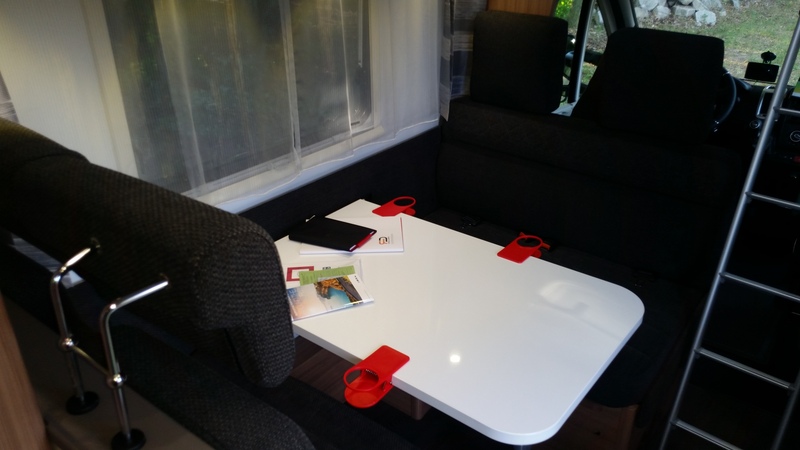 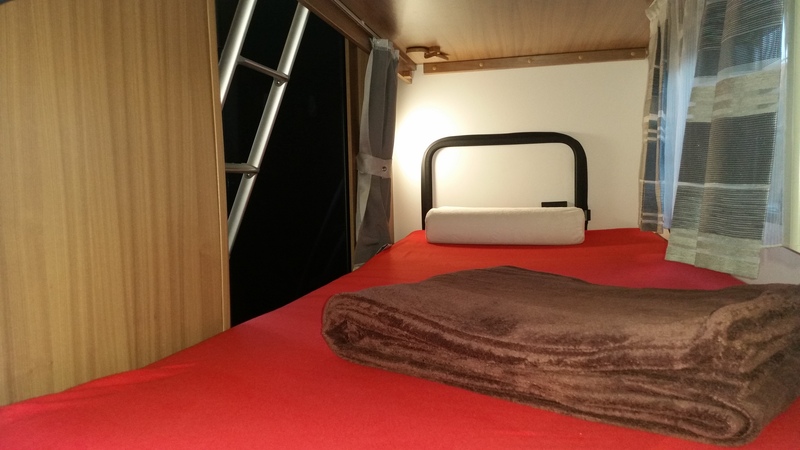 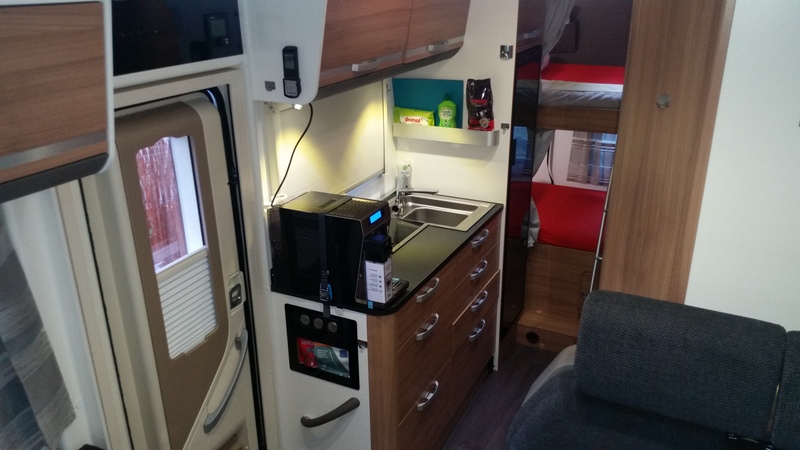 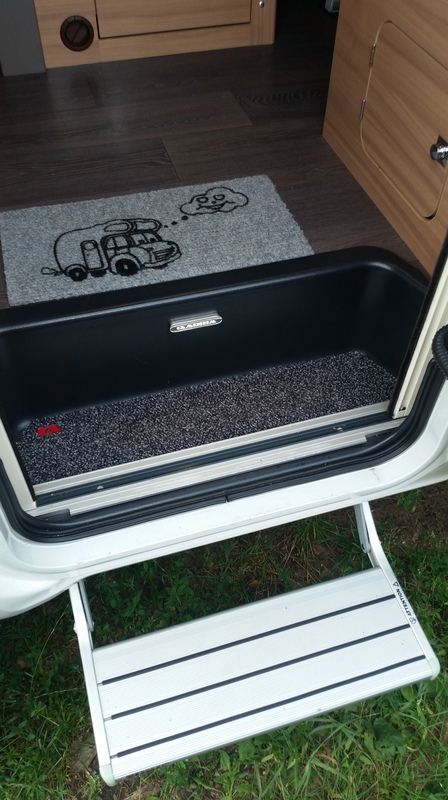 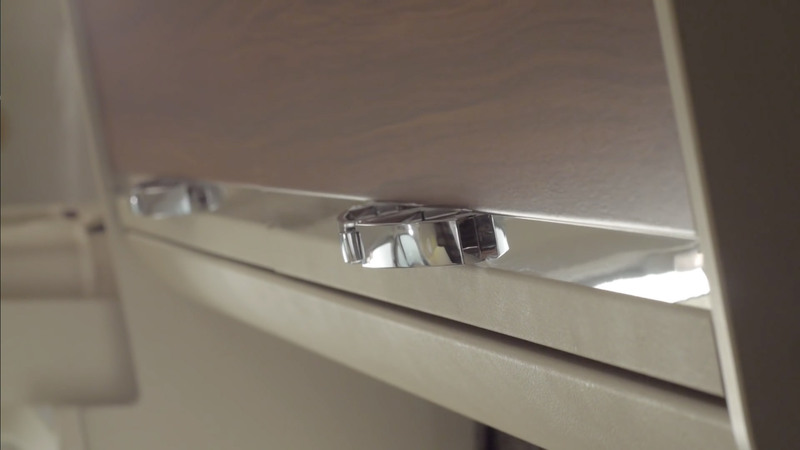 A motorhome is equipped with a solar system and an above-standard additional battery what allows a comfortable camping even in places with no electricity. 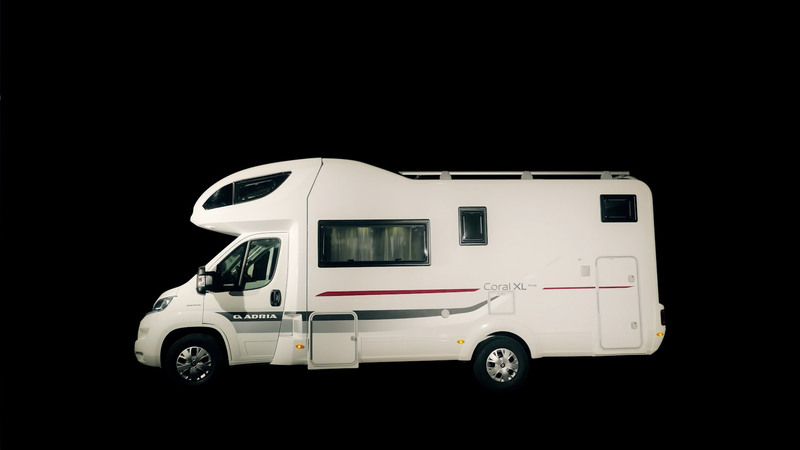 SAXONETTE LUXUS Bike with engine! 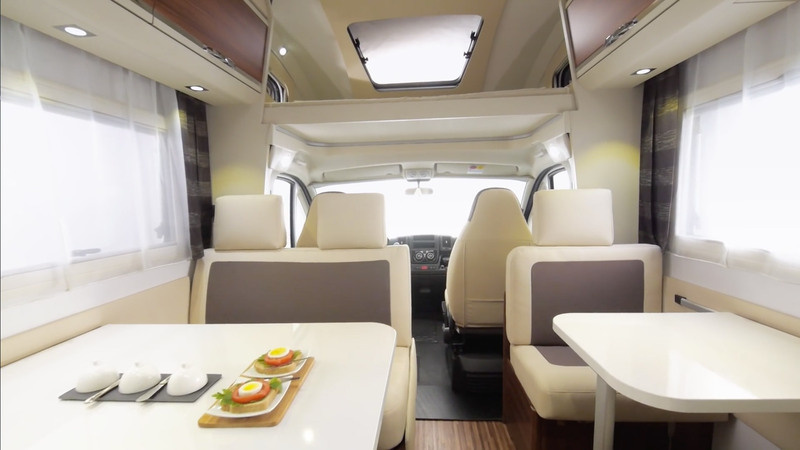 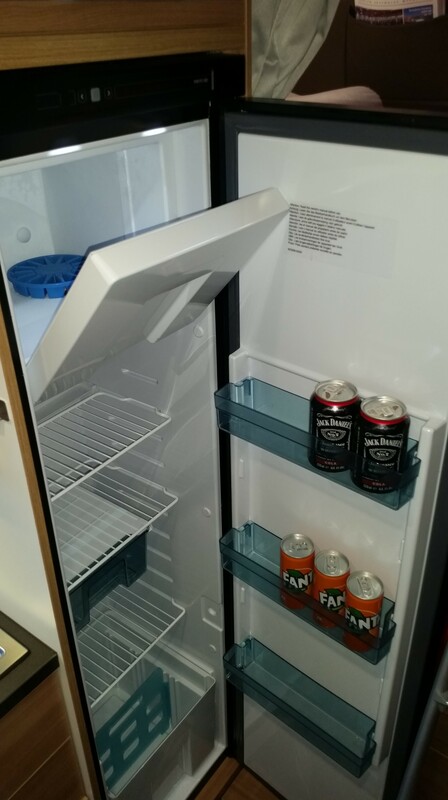 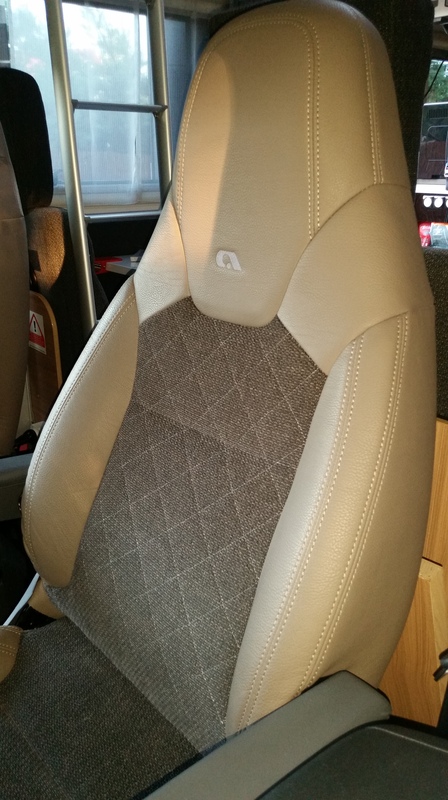 The price includes service fee, cleaning and insurance package. 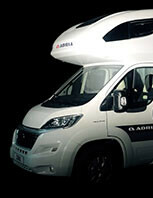 All given prices are net prices / we issue a VAT invoice.